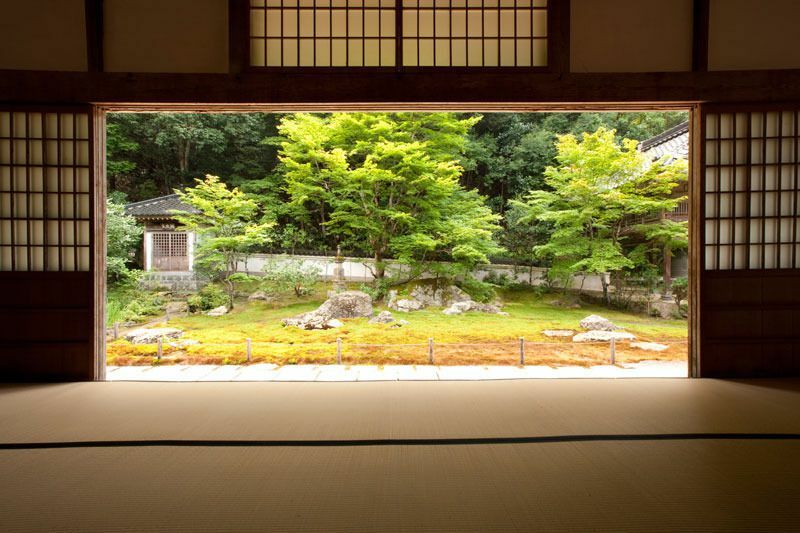 This zen temple was built in 1392. 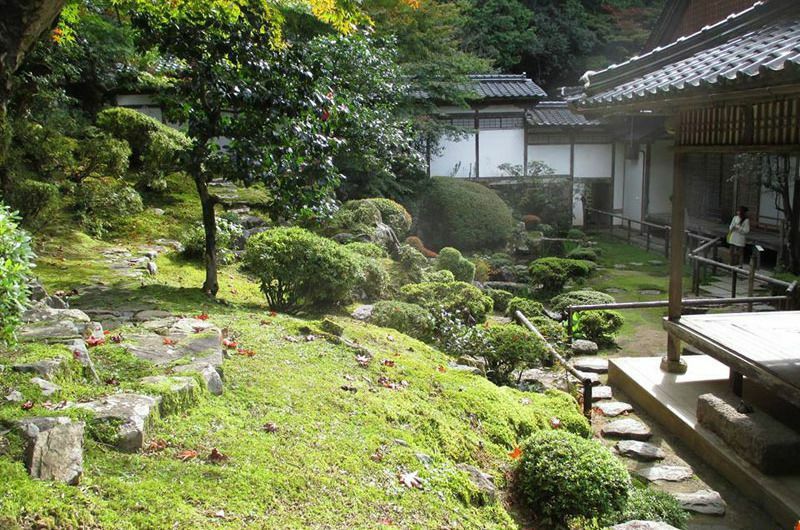 This was the family temple where the family of Izushi Castle had worshipped for generations. Here the Buddhist monk Takuan Soho created his namesake pickled daikon radish (“takuan”), now popular all over Japan, and for this reason the temple is also referred to as “Takuan Temple”. Takuan Soho was also the instructor to the great swordsman Musashi Miyamoto. 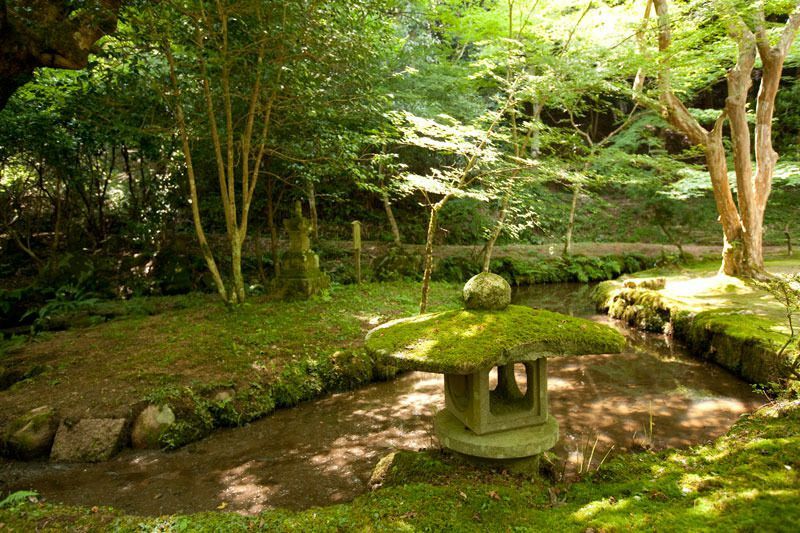 In addition to tours of the garden, visitors can also try full-fledged zen meditation and traditional temple vegetarian food. You can also try traditional Japanese sweets. 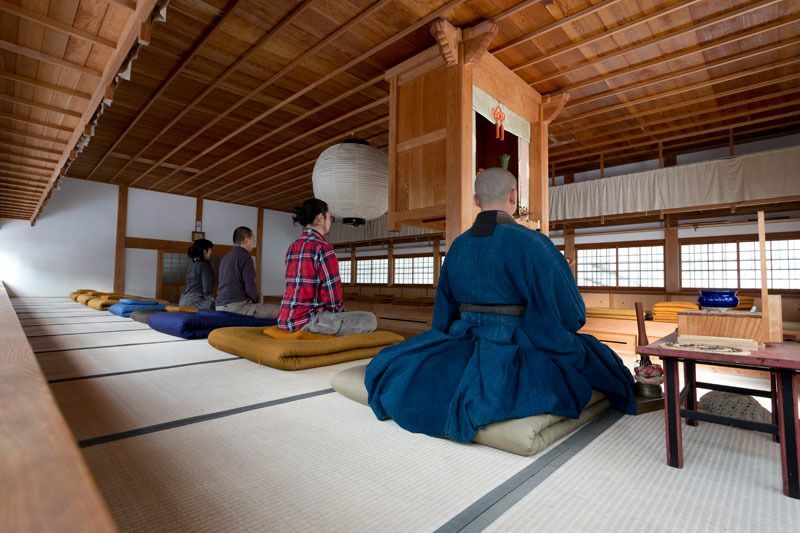 Reservations are required if you wish to try the zen meditation.